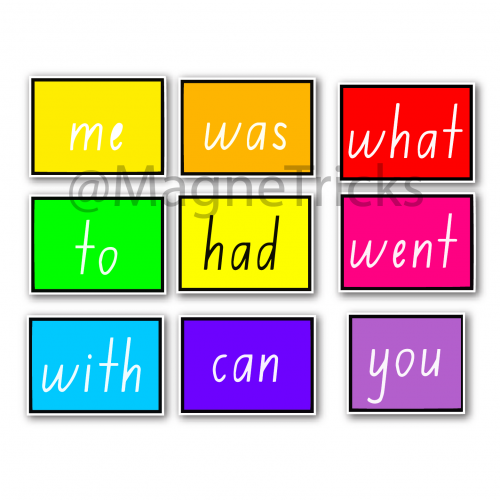 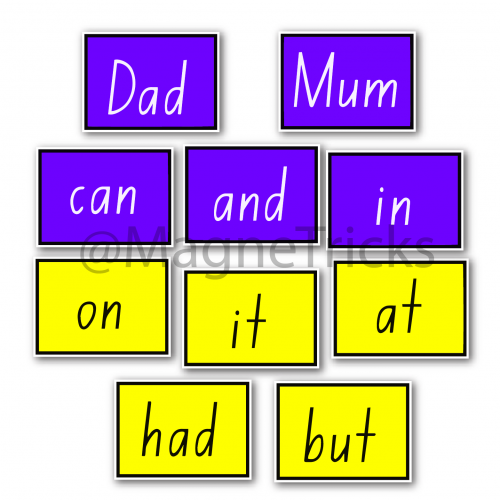 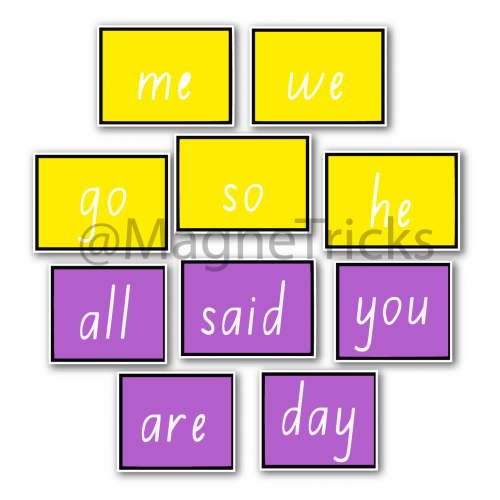 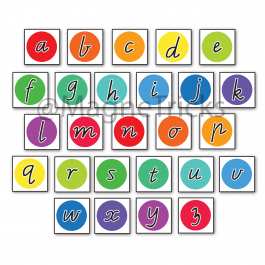 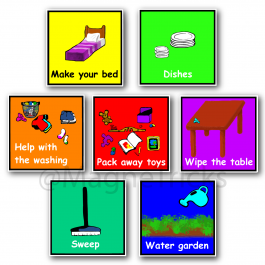 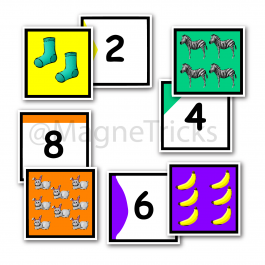 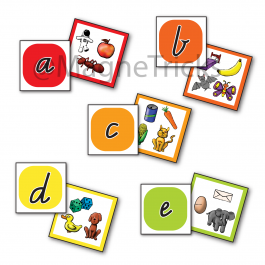 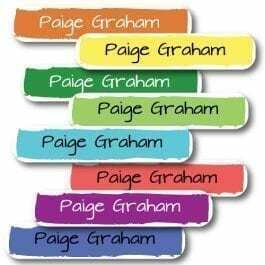 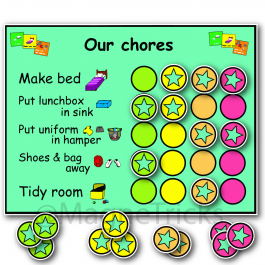 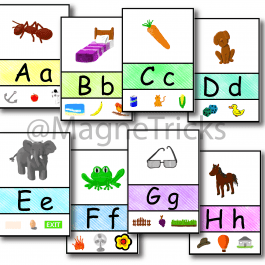 These sight words are levelled and grouped by 6 in different colours to help children learn them as easily as possible. The first three groups of words can be sounded out which helps link letter knowledge with early word reading. The following sets are high use words that can’t be sounded out phonetically – this is why children need to learn them as ‘sight words’. 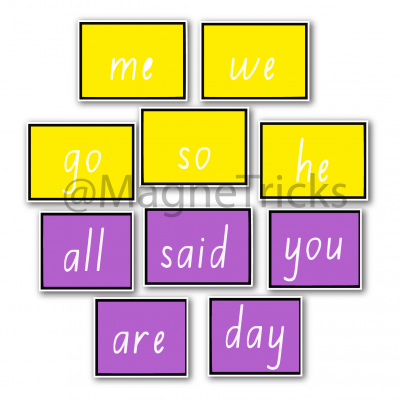 When a child can read all 6 words in a group without having to think about what it says, they’re ready to move onto the next group of words. 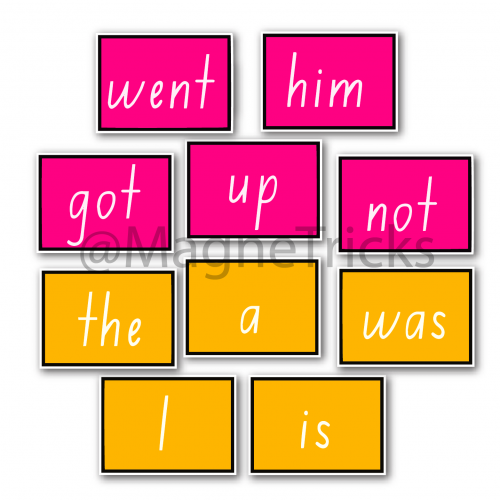 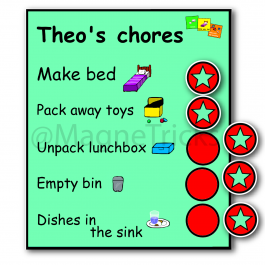 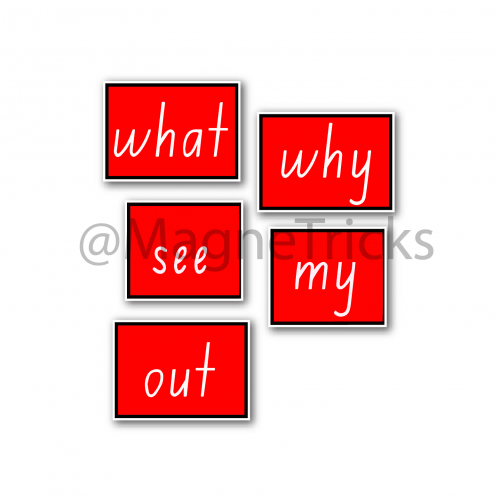 This set comes with some instructions and tips to help your children master their sight words.